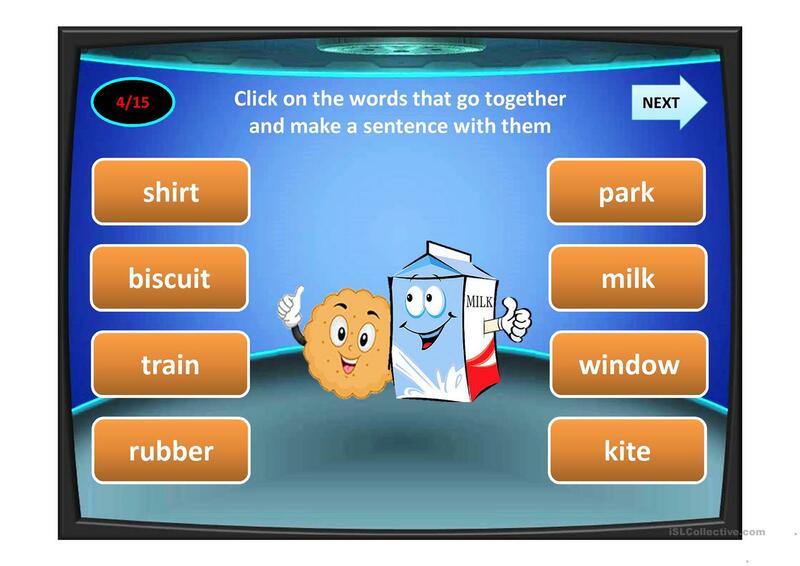 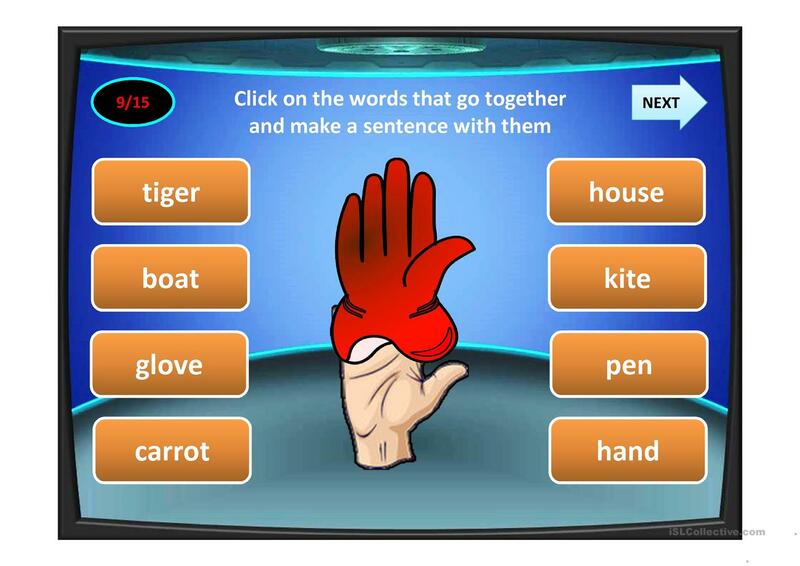 Multiple choice game on vocabulary. The above downloadable worksheet is intended for high school students, elementary school students, adults and students with special educational needs, learning difficulties, e.g. 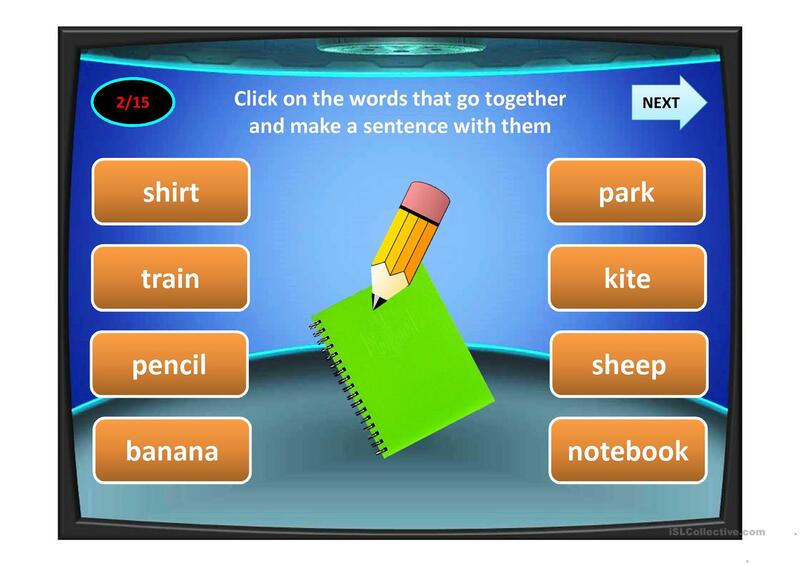 dyslexia at Elementary (A1), Pre-intermediate (A2) and Intermediate (B1) level. 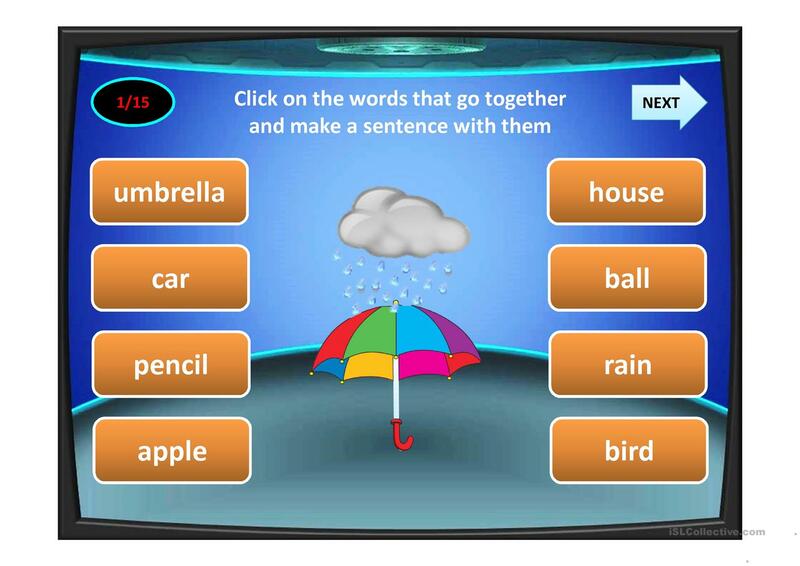 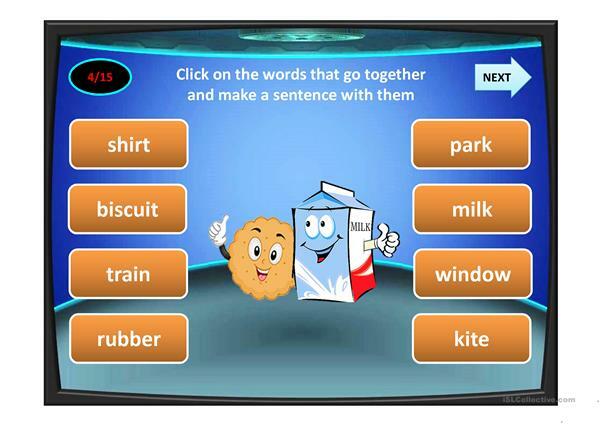 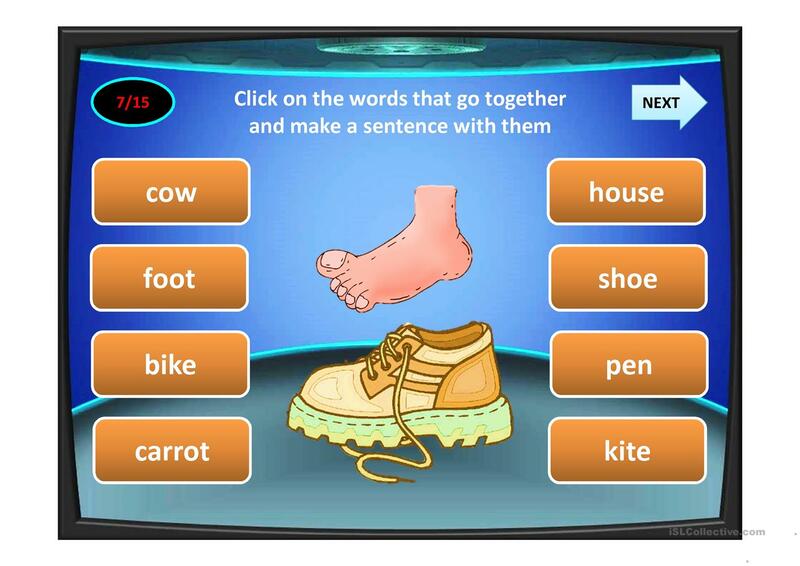 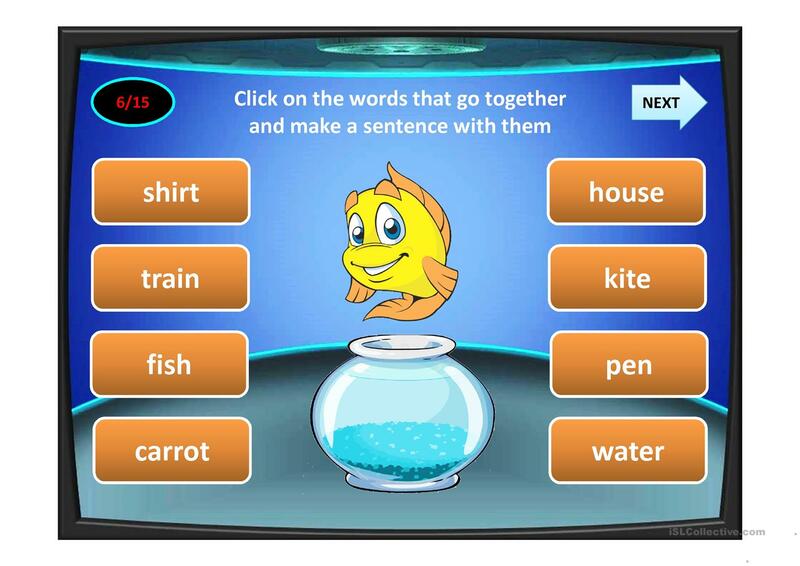 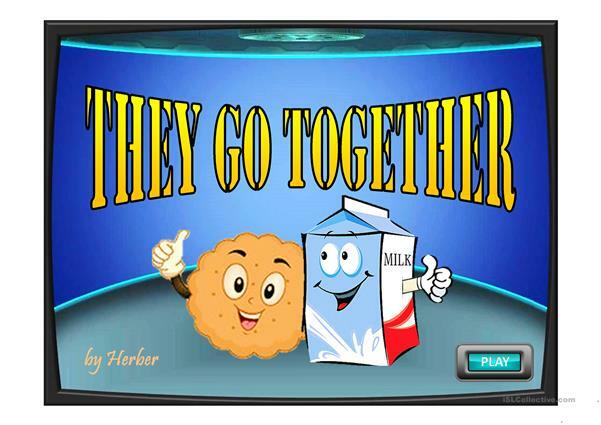 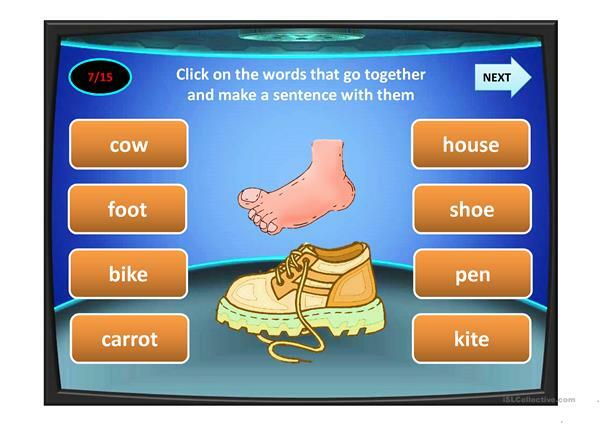 It is great for practising Nouns in English, and was designed for strengthening your class' Speaking and Reading skills. It includes a key, too.